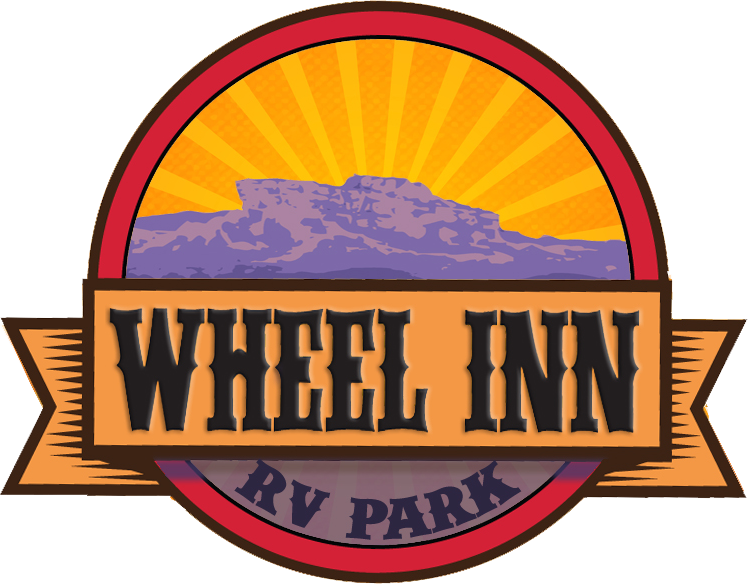 Wheel Inn RV Park is located just 7 miles south of Kanab, Utah. 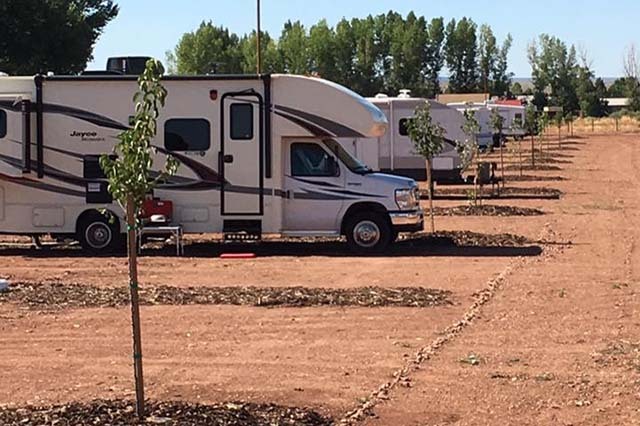 We are a newly opened RV park centrally located between Zion National Park, Bryce Canyon National Park, the north rim of the Grand Canyon, and Lake Powell. 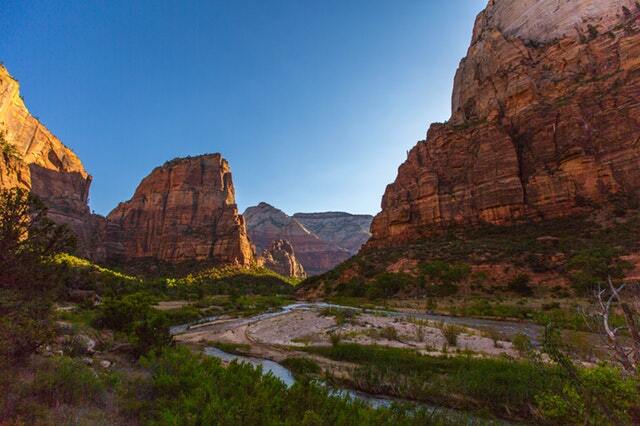 Come experience the beauty of some of America’s most famous National Parks from the comfort of your own RV. 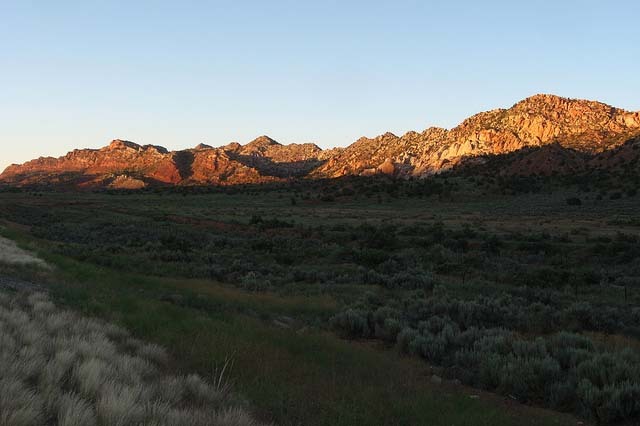 We have sites to accommodate everything from small-size rigs to full-size rigs.